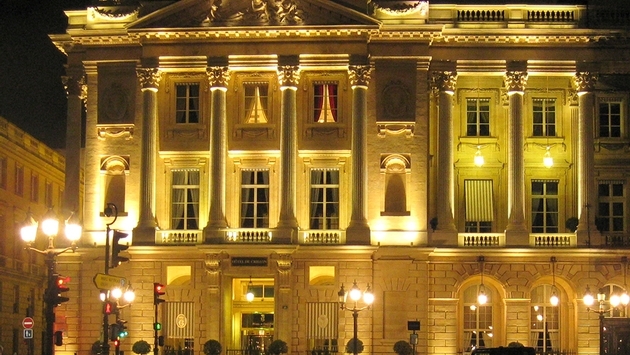 Rosewood Hotels & Resorts will assume management of the venerable Hotel de Crillon in Paris when it emerges from a two-year renovation in 2015. “It’s a total restoration,” said Brett Perkins, director of communications at Rosewood. The announcement was made at the International Luxury Travel Market in Cannes, France. The 147-room property first opened its doors in 1758. Rosewood said it will open 11 hotels in the next five years, doubling its portfolio. “Asia and Europe are our two main areas of focus,” said Perkins.